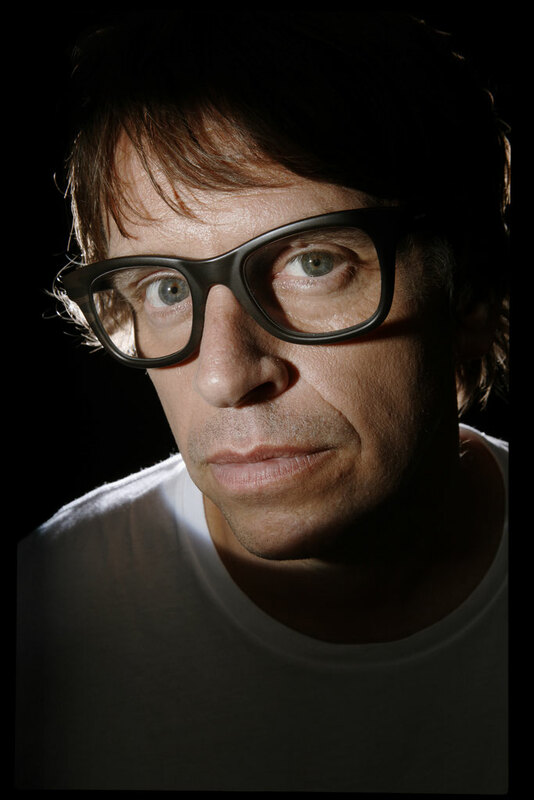 After Chicane dropped his celebratory album (‘Twenty’) a bit over a year ago, his plans to release a new album draw a few steps closer as the creator of classics such as ‘Offshore’, ‘Saltwater’ and ‘Don’t Give Up’ (feat. Bryan Adams) emerges with a brand-new single, ‘Gorecki’, taken from what will be his sixth studio album. A spin on Lamb’s 1993 single (which peaked at #30 in the UK Singles Chart), ‘Gorecki’ marks yet another track from the British producer. Teeming with dreamy pads, smooth beats and synth plucks, it comes with a music video that should add to the track’s appeal. 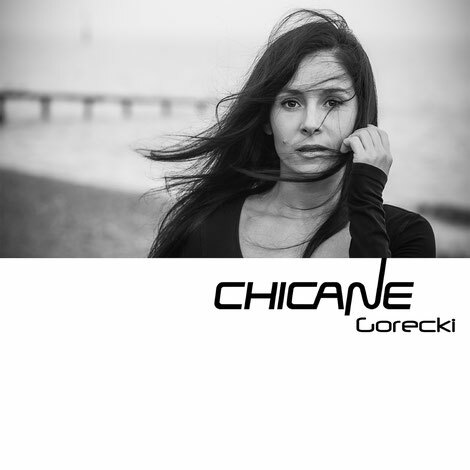 With a track record that comes with a career of over 20 years, Chicane is also known for ‘Poppiholla’, which he released in 2008. With entries in charts across the globe and continuing to produce to this day, he saw the remixes of his classic tracks by contemporary artists add to the impact of ‘Twenty’ in 2016 and now sets out to prove his relevancy to today’s market.